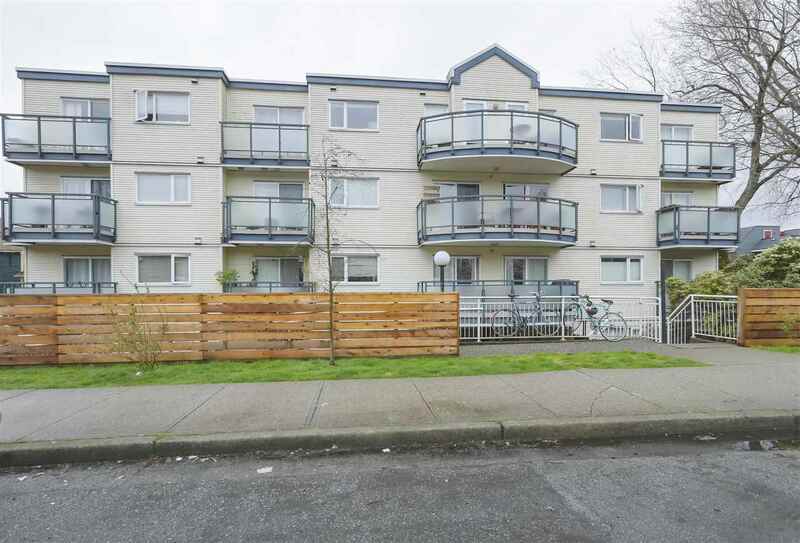 I have sold a property at 612 445 2ND AVE W in Vancouver. Rare listing in MAYNARDS BLOCK. This is your chance to own in one of Vancouver's most central locations. Mere steps from the Olympic Village Skytrain Station for easy access to the airport and the heart of downtown, the Cambie corridor, and the False Creek Seawall for Vancouver's best waterfront paths. Efficient yet luxurious in design, this studio features a large kitchen, in-suite laundry, elegant bathroom, and views over Fairview, False Creek, and the downtown skyline. Bonus built-in Queen Size Murphy Bed - the perfect space saver!